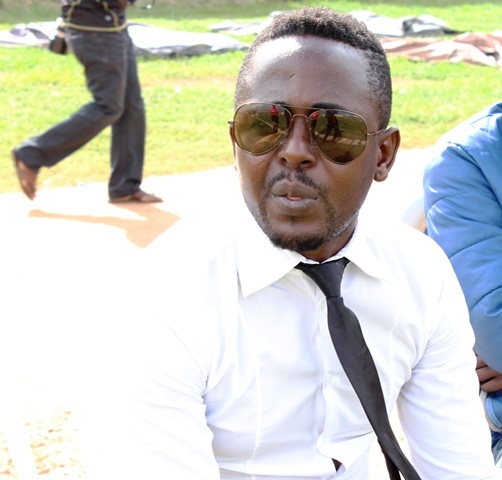 Self proclaimed ‘best coach in the country’; Allan Kabonge has agreed to rejoin Entebbe based side Masavu FC. Kabonge who led Paidah Black Angels to promotion into the Uganda Premier league last season is the man that also led Masavu FC to the Promised Land in 2016/17 before they were relegated on the last day of last season. “I am happy that i am returning home, said Kabonge in a phone interview. “As usual, I am a teacher and I will teach my students to play football, enjoy, win games and get back to the Uganda Premier league. Kabonge who lucks the necessary qualifications to coach in the top tier continues to amaze the football fraternity as he promotes club after club. Previously, he has been at the helm of Aurum Roses, Onduparaka and Masavu and they attained promotion to the top tier of Ugandan football. Last season he was in charge of two Big league clubs, first having a troubled stint at Lira United before joining Paidah whom he guided to promotion via the play-offs. Whether his magic works again and he takes Masavu back to the top tier, remains a mystery but i trust very few can bet against it.